@mercerik sorry, misunderstood you. I actually didn’t mind seeing how many attempts it took me to complete a level compared to the average. That at least was a bit interesting. 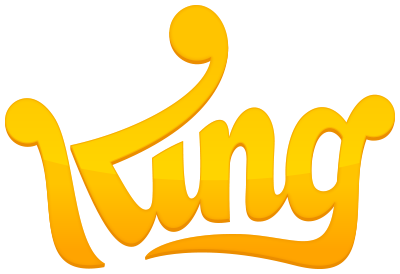 https://community.king.com/en/candy-crush-saga/discussion/comment/343049#Comment_343049 I’ve never seen this. Or is it another thing that only some players are getting? I’ve seen this once, not playing on facebook and not connected to facebook either. A couple of times my reward for placing in the weekly race didn’t appear until Tuesday, when it suddenly popped up on my screen. But there have also been a couple of weeks where I never saw anything. It seems to be a bit buggy. Thanks Elsa, I never thought to check my backpack! I’ll do that next time. Well I don’t seem to have the option to watch the video for a free boost anymore, haven’t seen it once on my android phone since posting a few weeks ago. On my android phone it plays the video, but when it’s done I get the message “video not available” even though I’ve just watched one. And no booster is given. I would second this request. On my phone & ipad I only have the fish option on the dual levels. Sometimes the coconut wheel would be much more helpful.